Most of our Texas Fit Chick locations have an indoor facility to use when the temps drop. 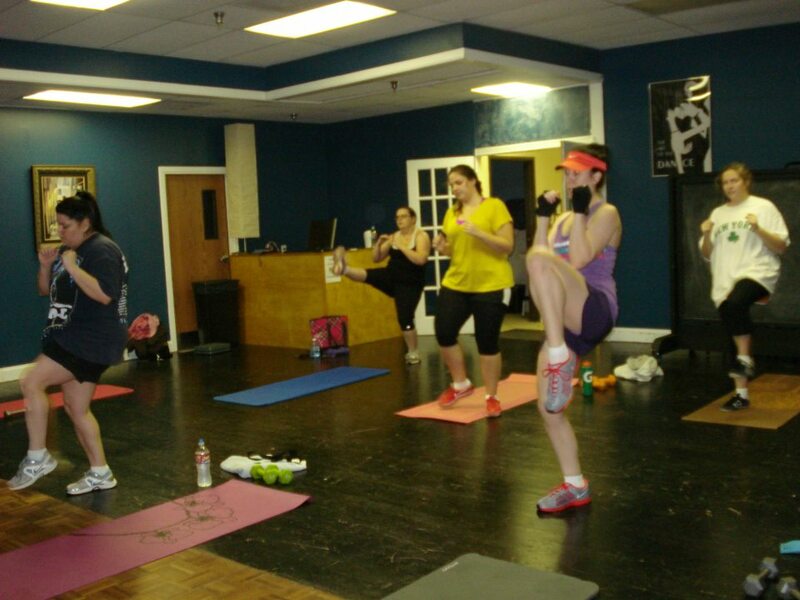 We love mixing up your workouts, that's what keeps your muscles guessing! 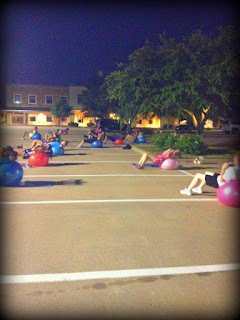 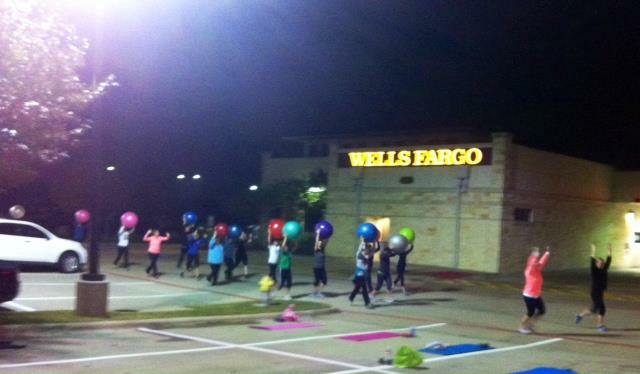 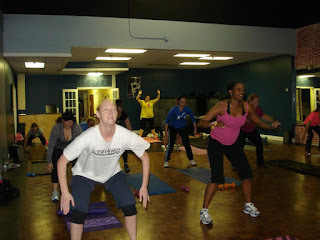 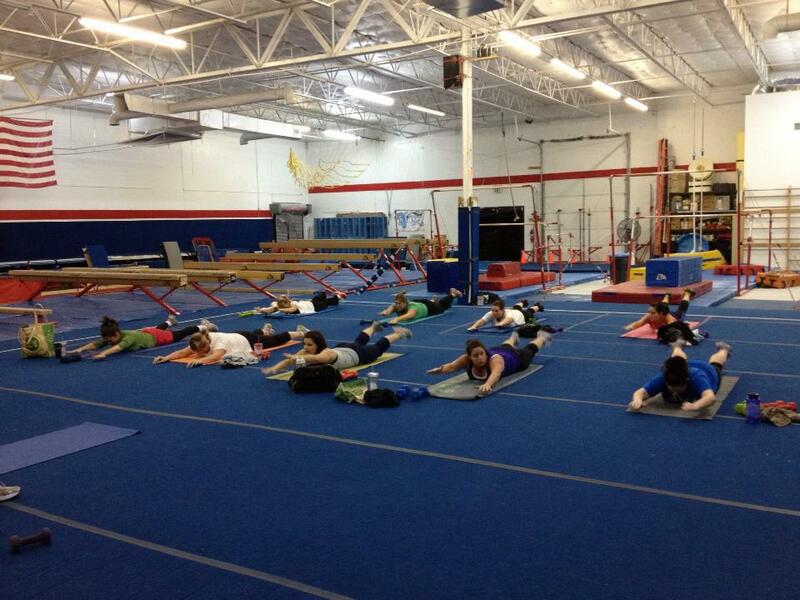 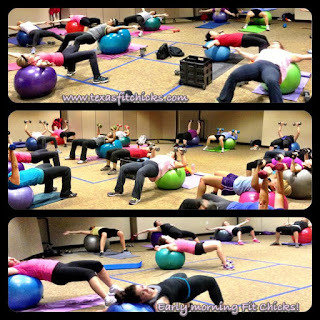 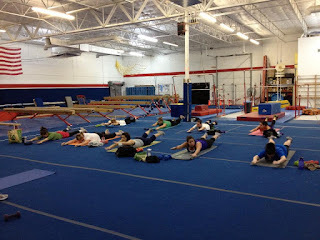 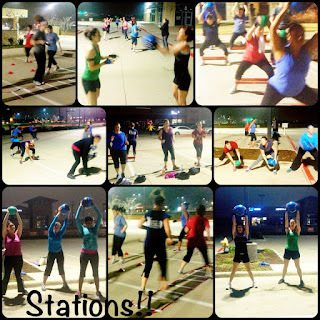 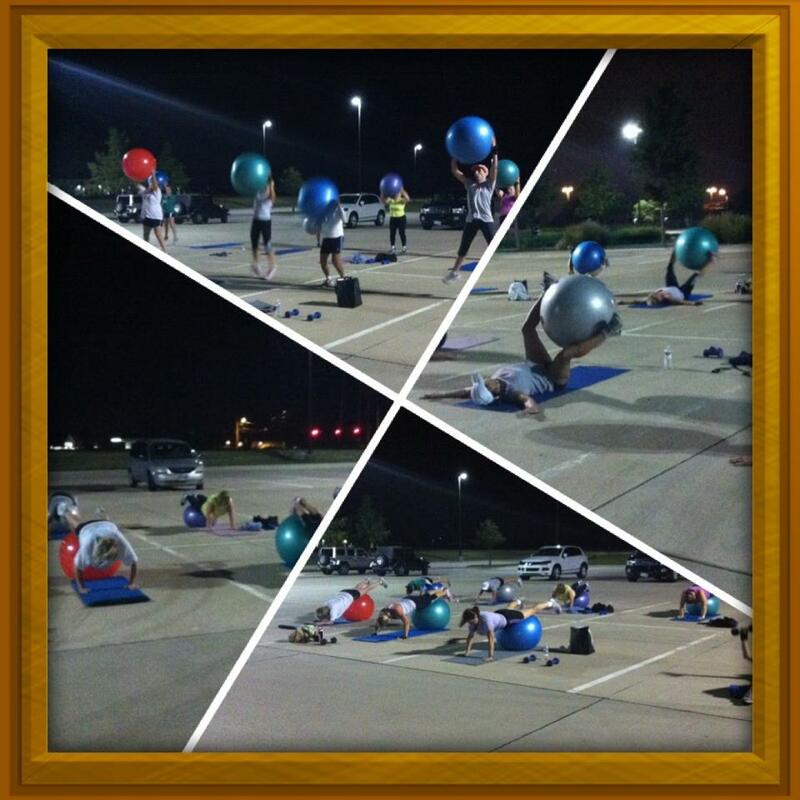 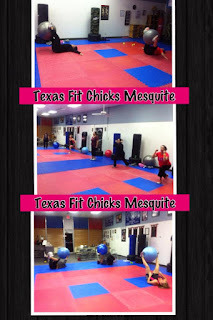 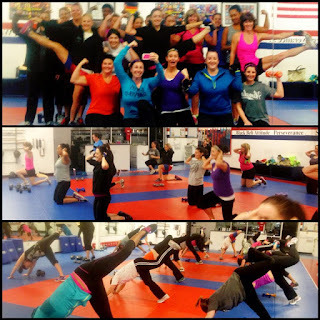 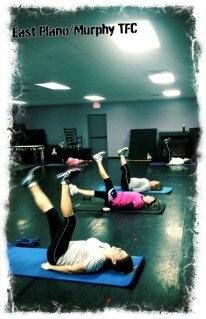 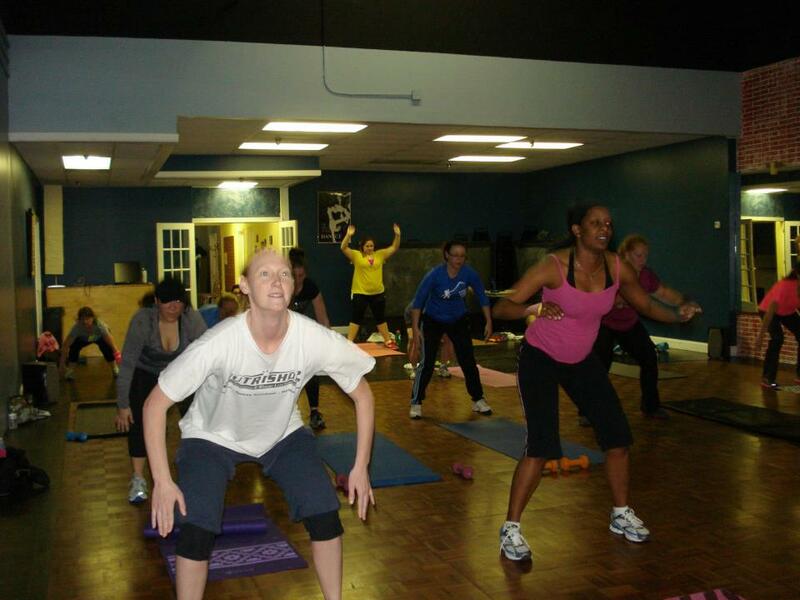 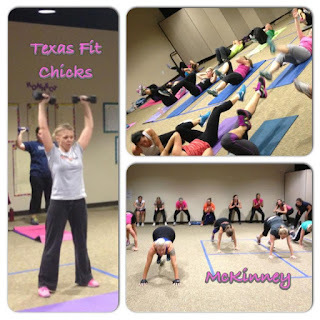 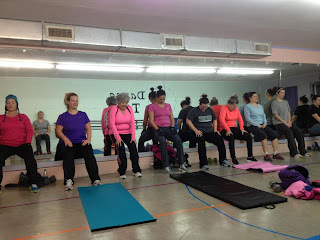 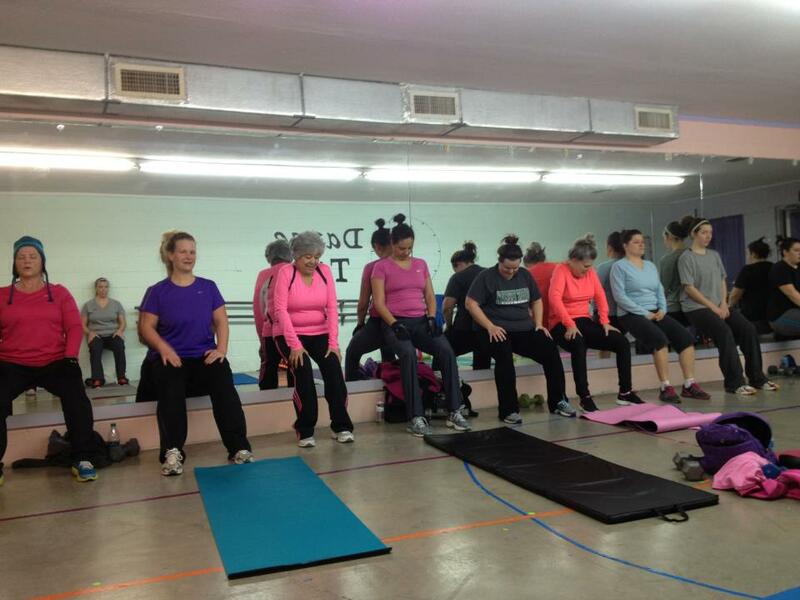 Here are a few pictures from our Texas Fit chicks in action! 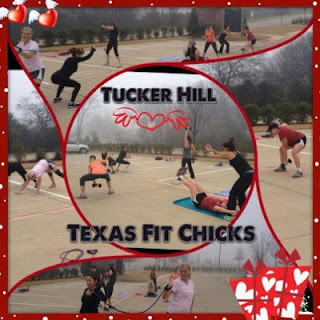 Join us and start Monday!